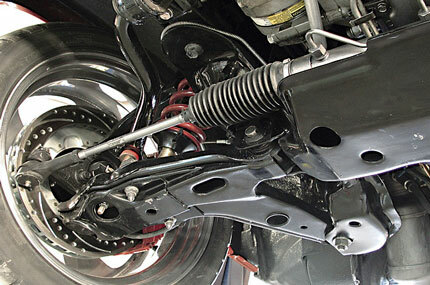 One function of your car's suspension is to provide a smooth, comfortable ride even when you're on a bumpy road. However your suspensions most important job is to keep all four tyres in firm contact with the road, so that steering, driving and braking systems are effective. There are many parts working together to ensure your cars suspension is doing its job. Shock absorbers and springs are the main parts, however it's important that other parts, including ball joints, track rod ends and suspension bushes are in good condition. If any of these parts are worn your suspension system becomes ineffective. 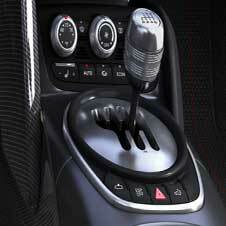 For example, just one worn shock absorber means you may need up to 2.6 metres longer to stop. That could be the difference between stopping safely or crashing. Here is a list of some of the things that can occur when your shock absorbers are worn. If any of these happen to you, it's time to get them replaced.